The annual Sounds of the Season concert, sponsored by the Holiday Island Music Guild, marks the official end of fall and the beginning of the holidays for many of its loyal fans. The Ozarks Chorale has been performing at this event for many years. 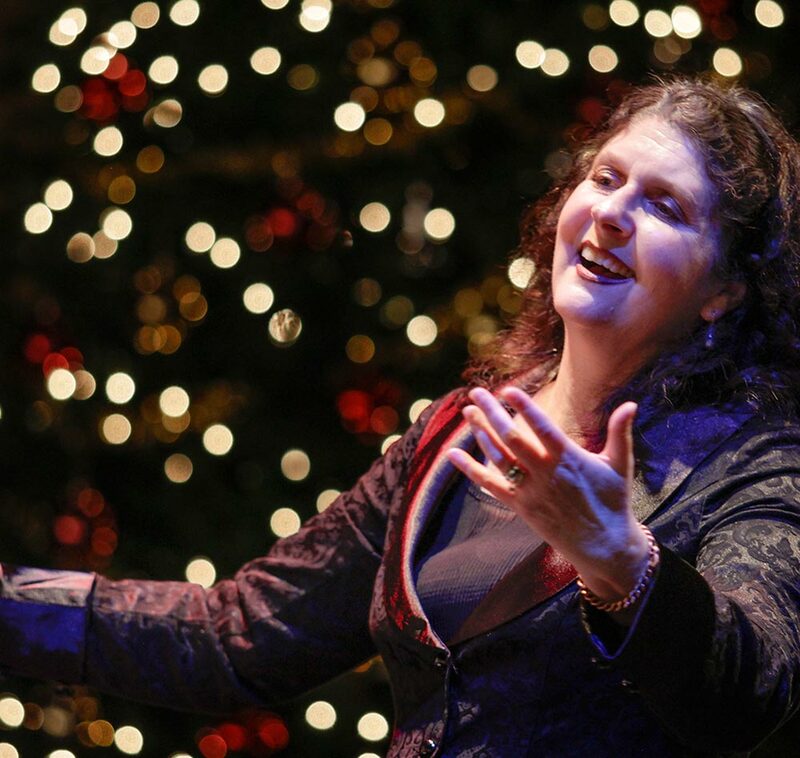 Beth Withey, beginning her eighth season as artistic director and conductor, will be directing the Chorale as we sing a variety of musical selections that highlight the beauty of autumn as well as those that begin celebrating the fast-approaching holidays. Look for the music of new composers, including the Chorale’s gifted accompanist Ellen F. Stephenson. 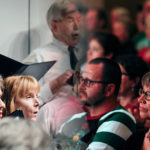 Other song choices may include spirituals, folk tunes, selections from classic choral literature, and music of other cultures, as well as well-loved holiday numbers. Familiar tunes set to traditional harmonies mix with other, more contemporary compositions that introduce new or unusual ideas, or that have been excitingly updated. We often end this performance with Handel’s Hallelujah Chorus from Messiah, and all members of the audience are encouraged to stand and join in singing this intricately composed song of praise. The concert is held in the ballroom of the Holiday Island Clubhouse, which is accessible to those of all abilities, with no stairs and ample parking. Because of its easy accessibility, this concert is a good choice for those with mobility challenges, for families, for those who prefer to attend afternoon events, or simply for those Chorale fans that would never miss one of our performances. Proceeds from the concert go to support the activities of the Holiday Island Music Guild. Tickets are available at the door or from Guild members. Please mark your calendars for November 11, and plan to attend this afternoon of beautiful music. You will find it a great way to shake off the fading leaves of autumn and to gear up for a merry and bright holiday season.